Carpet Court is the largest flooring group in Australia. The team at Carpet Court Bega and Pambula know their floors and they'd like to get to know yours! The Carpet Court team would also like to get to know your windows. 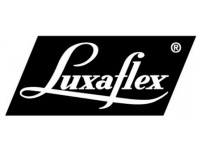 They have an extensive range of blinds, curtains and awnings. 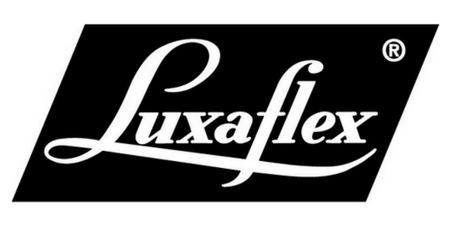 They're your only local authorized Luxaflex showcase dealer. Visit their newly renovated showroom to see the latest style's and trends - family owned and operated. Dream it, Style it, live it at Carpet Court Carp Street Bega and Bullara Street Pambula.